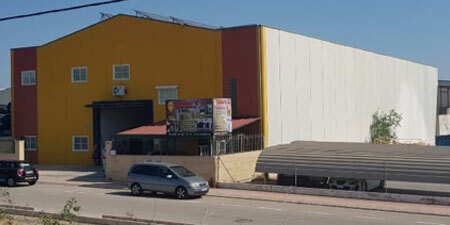 We now have enough money to buy the building and complete the initial necessary refurbishment to enable us to move in. 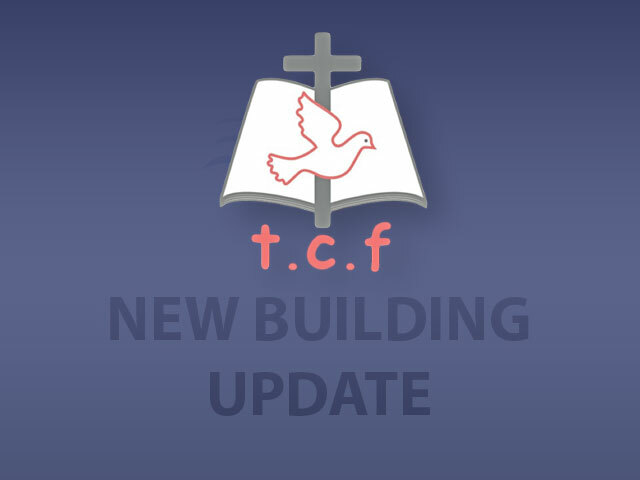 On Sunday 20 May Chris launched the Funding Programme for the new TCF Building. 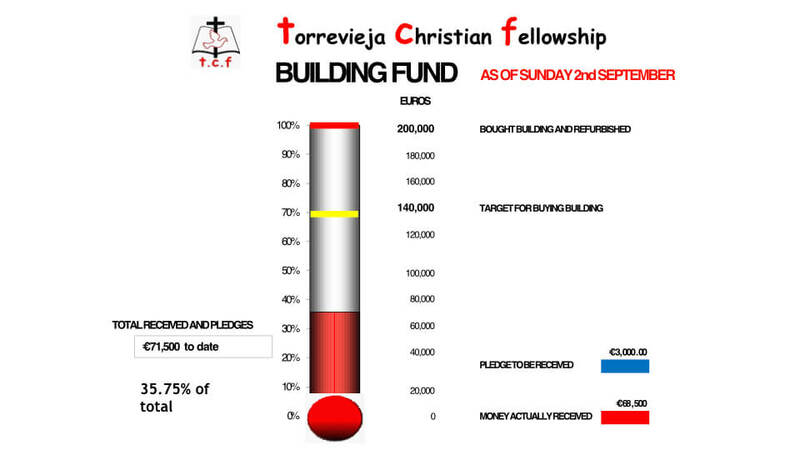 Video – On Sunday 20 May Chris launched the Funding Programme for the new TCF Building. UK Tax Payer? Use our Stewardship giving account. Then TCF can claim Gift Aid.